The Duchess of Whimsy is all that her name suggests. The Earl of Norm is…well, completely ordinary. 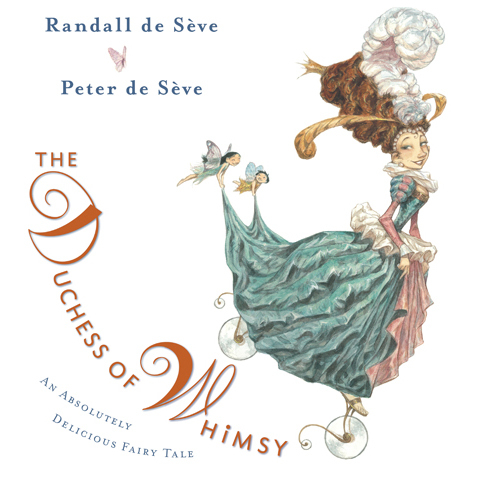 This absolutely delicious fairy tale about two royals—and their discovery of each other over a simple grilled cheese sandwich—proves that people are often more than they seem!